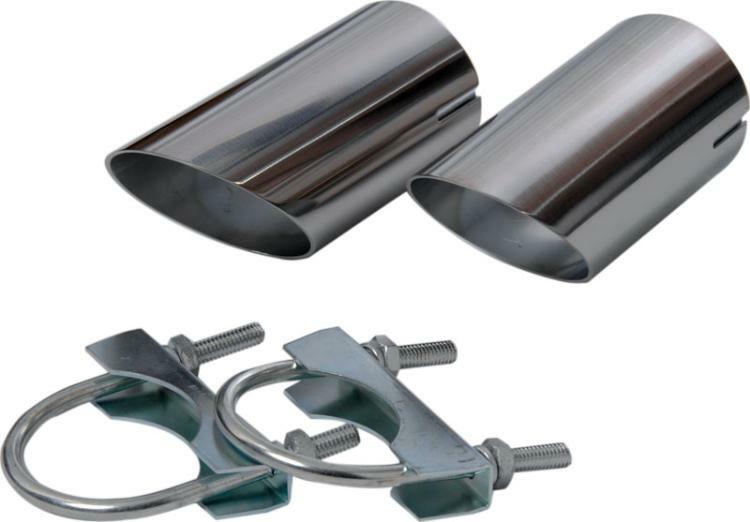 Cover up those rusty exhaust tips with a set of the C3 Corvette 1974-1982 Exhaust Extensions. The Corvette Exhaust Extensions are made extremely durable with a high quality that's sure to catch your eye. 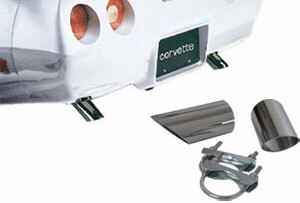 It provides a beautiful look free of rust or peeling for a quality part that will last with your Corvette. Ultimately, this will help to keep your Corvette from gathering any residue from the fumes on the bumper, saving that beautiful exterior from unsightly damage.